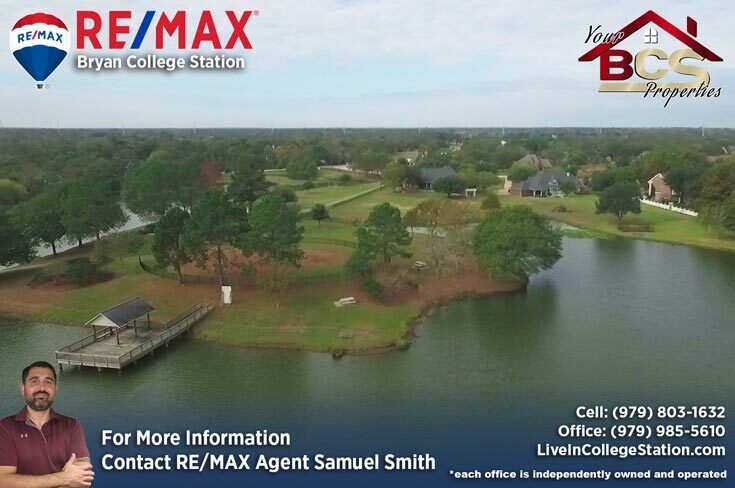 Nantucket contains about 230 home sites ranging in size from 1 acre to 5 acres, walking trails, outdoor spaces and a private 33 acre fishing lake make this a wonderful neighborhood to call home. 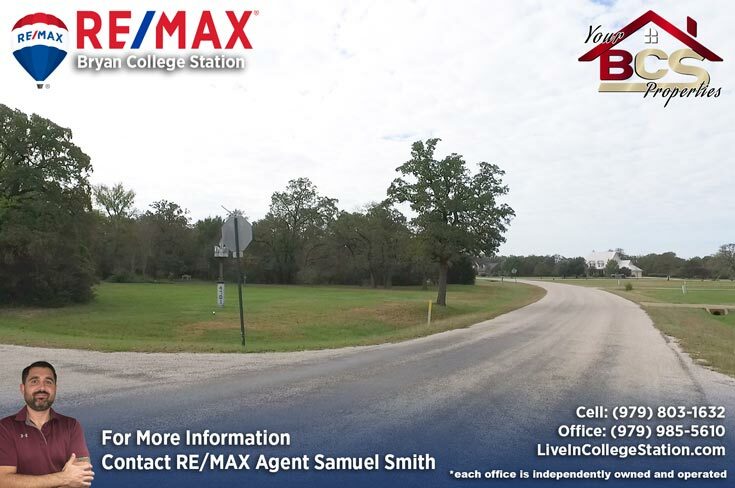 Deed restrictions maintain a rural subdivision lifestyle just minutes from town with easy access to Tower Point shops and restaurants via Highway 6. 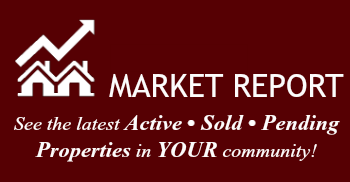 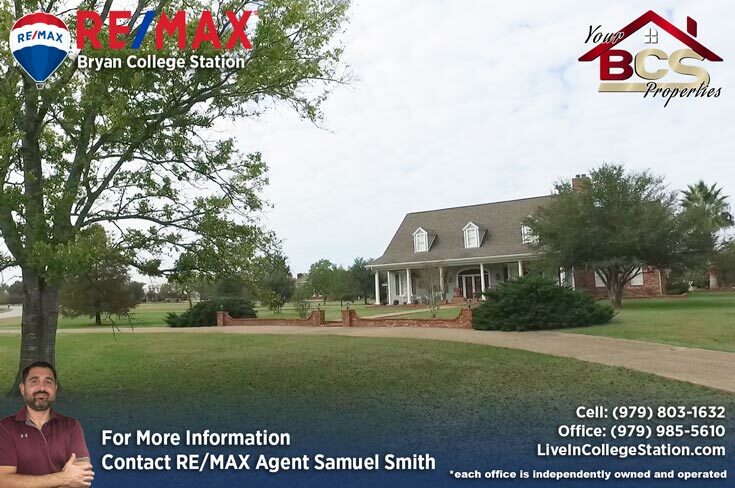 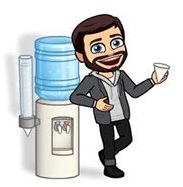 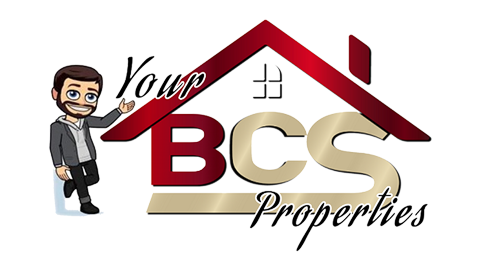 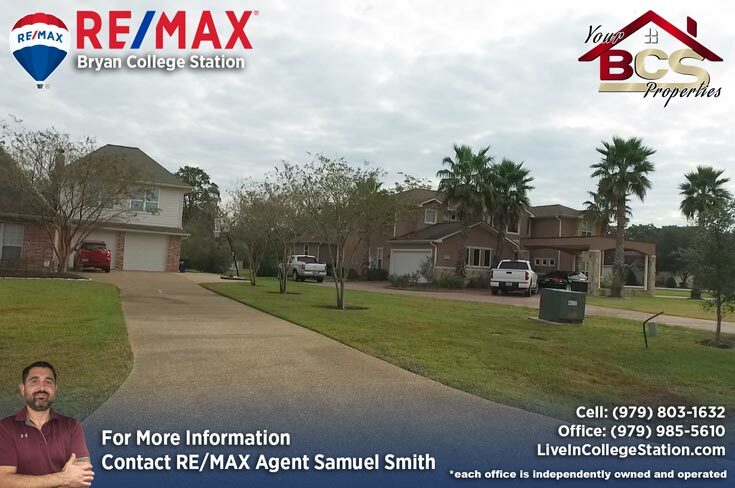 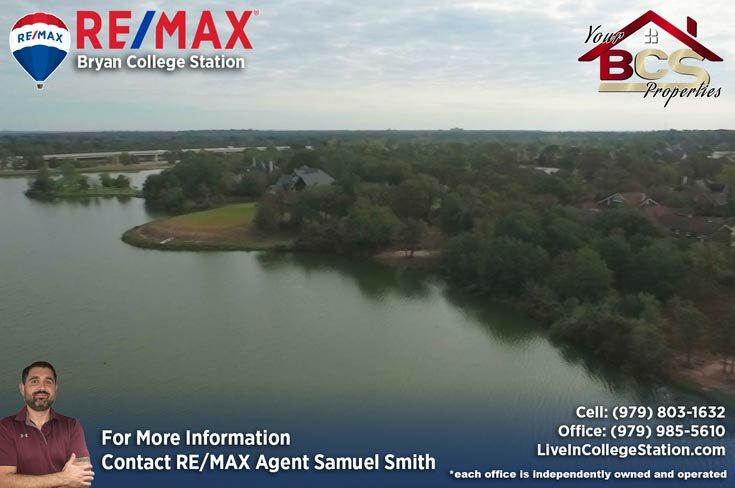 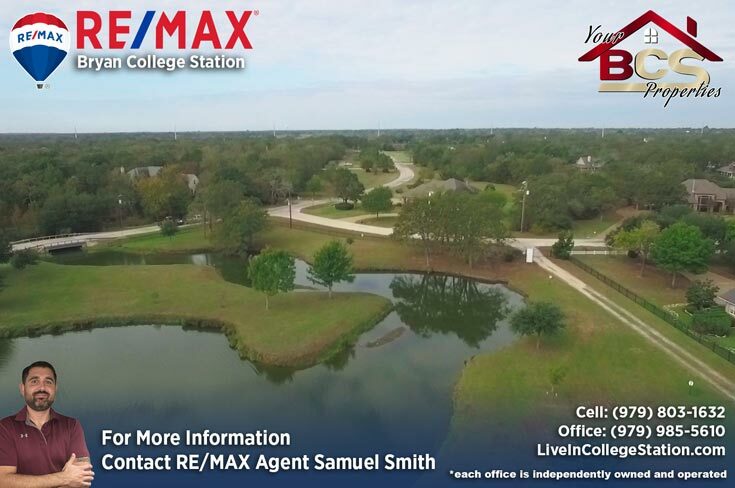 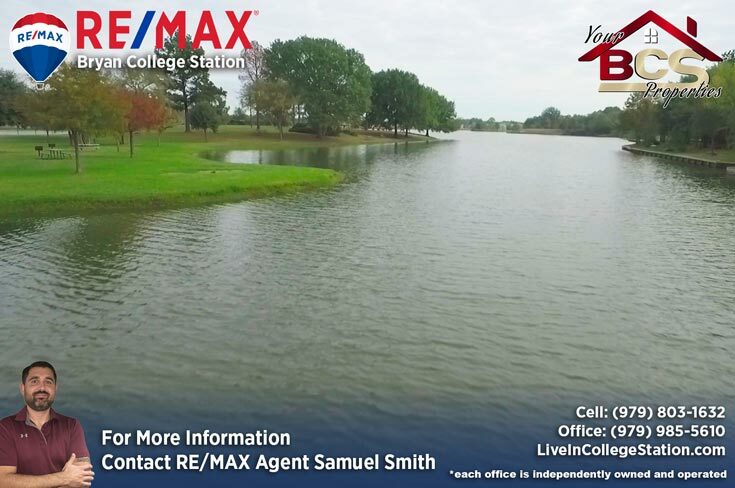 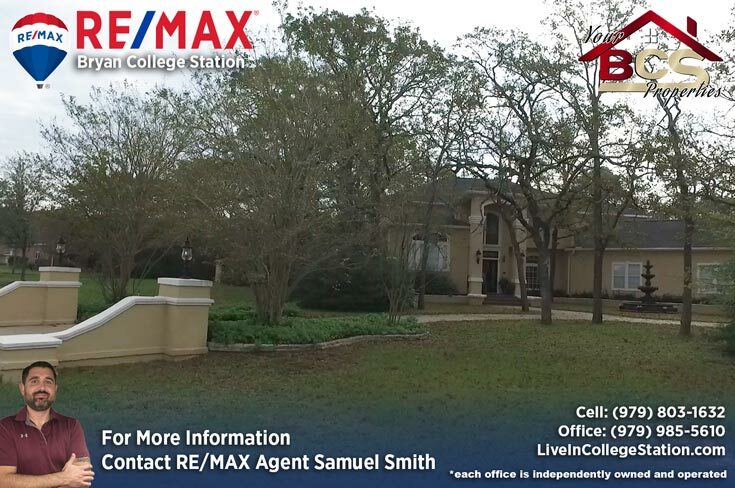 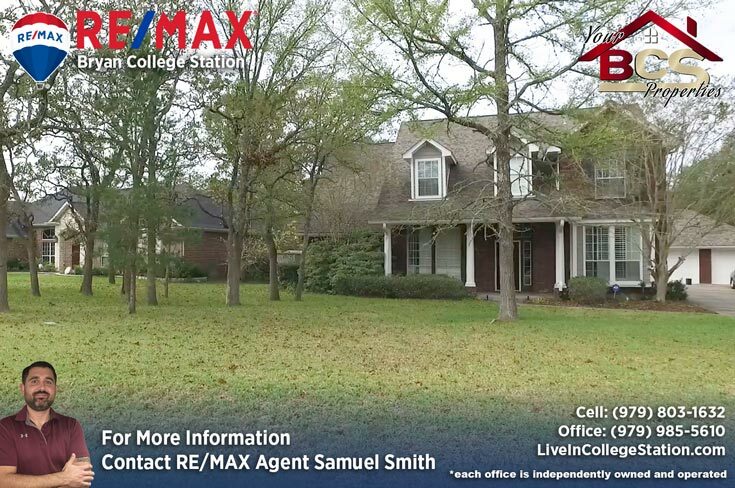 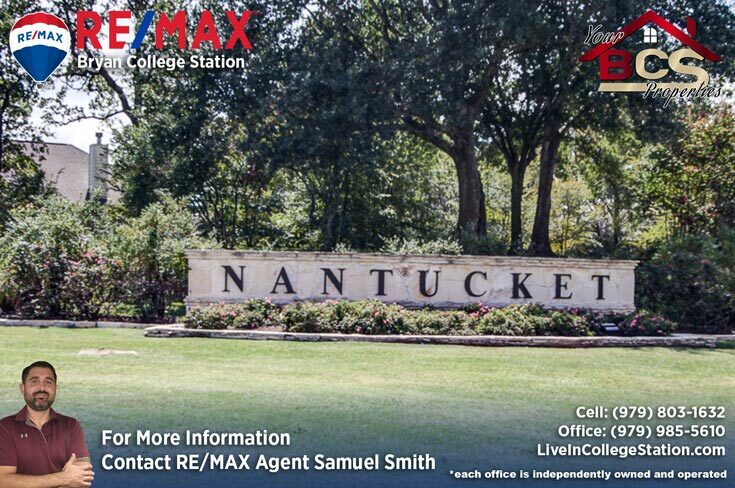 For your free, no obligation home valuation and more information on properties in Nantucket, contact Bryan and College Station REALTOR® Samuel Smith a RE/MAX agent. 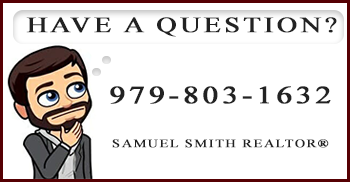 REALTOR® Samuel Smith a RE/MAX agent presents Nantucket.